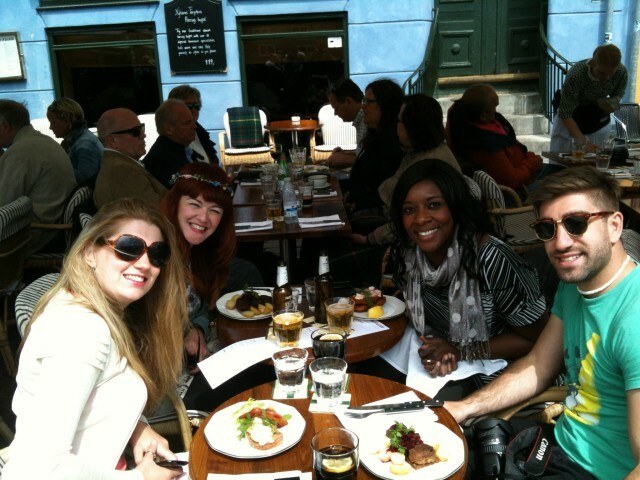 We were bathed in sunshine this time last weekend on an amazing trip to Copenhagen. I’d won a trip courtesy of Visit Denmark, along with 3 other travel bloggers. 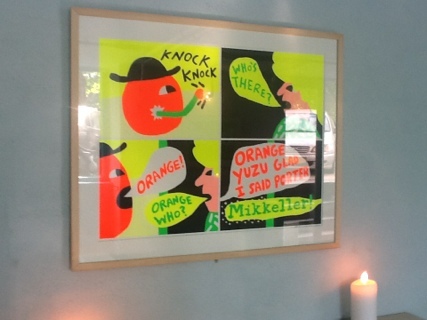 You’ll see from my last article that I scrambled straight to Mikkeller & Friends bar in Norrebro district. And then after dinner, we headed to Tivoli Gardens. A stunning theme park in the middle of the city. And boy what a night – after the sun went down the gardens came alive with the awesome sounds of free music. This time we were lucky enough to witness top Danish rock band, Kashmir on stage. That was it. I was even more in love with the country and the city.